Centre for Demographic and Ageing Research (CEDAR) is a unit at Umeå University with two subsections: CEDAR Research and the Demographic Data Base. CEDAR is a multidisciplinary centre where researchers from different disciplines study demographic changes. Here you will find the latest publications by researchers at CEDAR. On this page you can find information about research projects at CEDAR. Find out more about CEDAR's Guest Researcher Program. Find out more about the different databases at CEDAR. Find out more about different search tools developed at CEDAR. Find out how to order data from CEDAR's databases. Read about programmes at CEDAR. 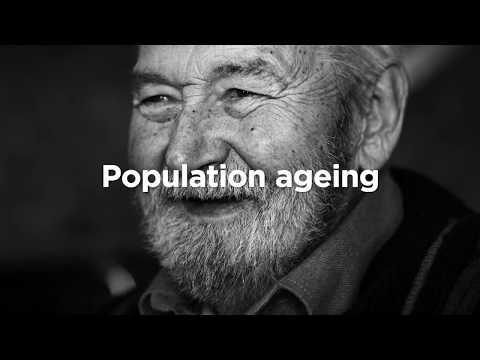 See the clip Population Change - a key issue for our future planet and read more about the Master's Programme in Population Studies. Funds from Kamprad Family Foundation for the studie of physical activity and cognitive training of elderly. Here you will find contact information to some of CEDAR's central functions and a map over campus, as well. Find the staff at CEDAR in our staff directory. Find out more about CEDAR and its organisation.